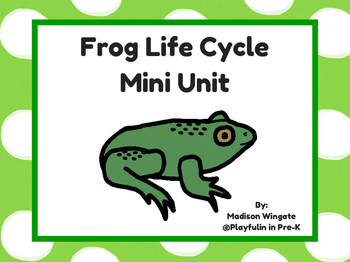 A mini unit created to go with lesson plans over the life cycle of frogs. 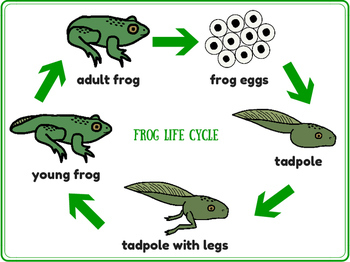 If you are teaching your students about the frog life cycle, and you are needing visuals for your students and center activities this is for you! 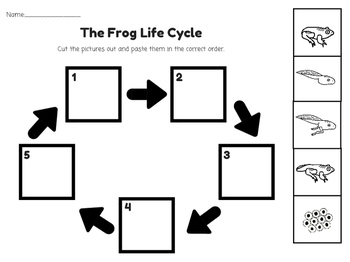 -pocket chart cards (life cycle stages, numbers, numerical order terms such as first, second etc.) The pocket chart cards can also be used as WORD WALL cards.